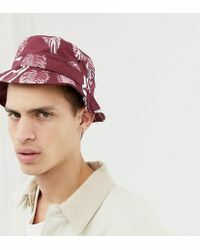 When it comes to accessories, it's good to have a range of hats on rotation. 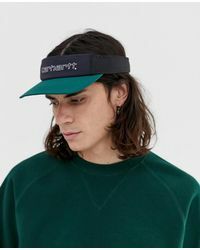 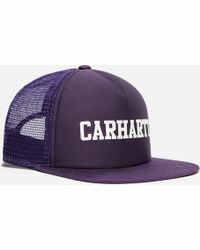 Carhartt WIP has just the thing. 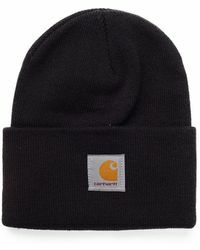 Knitted beanies are made from wool and cotton to keep your head warm when the temperature drops. 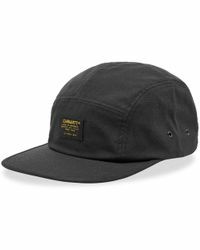 And its baseball caps work when it's sunny or you just want something sporty. 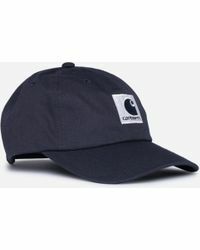 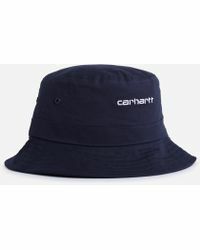 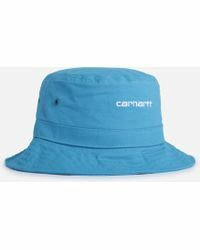 But it wouldn't be a Carhartt WIP hat without hardwearing finishes and logo details.